Buying an LMS can be a confusing process. From researching any of the 1,000+ LMS vendors to demoing the product and choosing which fits your organization’s needs most closely, there are any number of reasons the process may not go as planned. So we created a guide to help! All LMS products are slightly different. But here are some of the major differences between low-cost and enterprise-level systems. 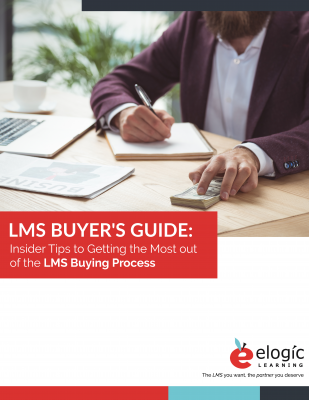 You may not go through every step of the LMS buying process, but we've included an example of what a typical process looks like. Before getting started, it helps to have a good handle on what you NEED from an LMS. We included a worksheet to help! As with any big purchase, there are numerous pitfalls you'll want to avoid. We've compiled some of the biggest ones.